Valentine’s Day – Cherish Your Loved Ones and Invite A Friend for Free! Invite your loved one or buddy for a complementary class with us this Valentines Month of February! 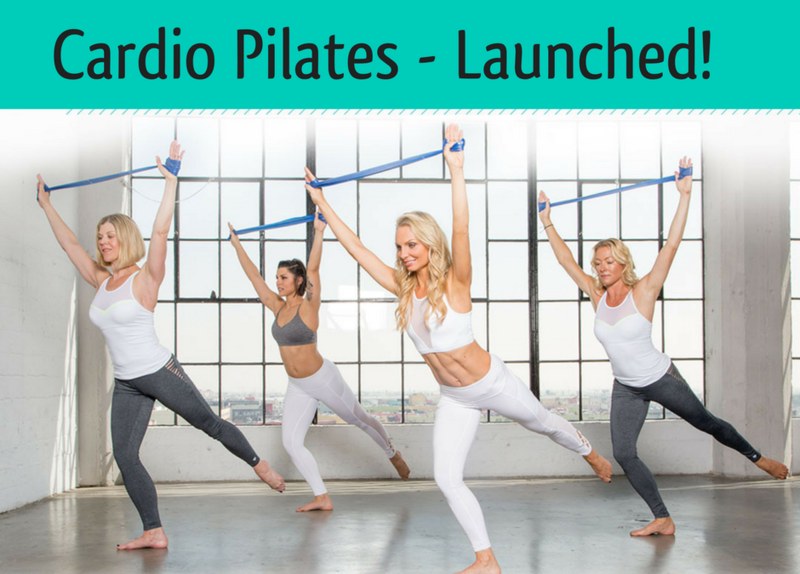 Successfully Launch – True Pilates Performed the Music of your Heart! 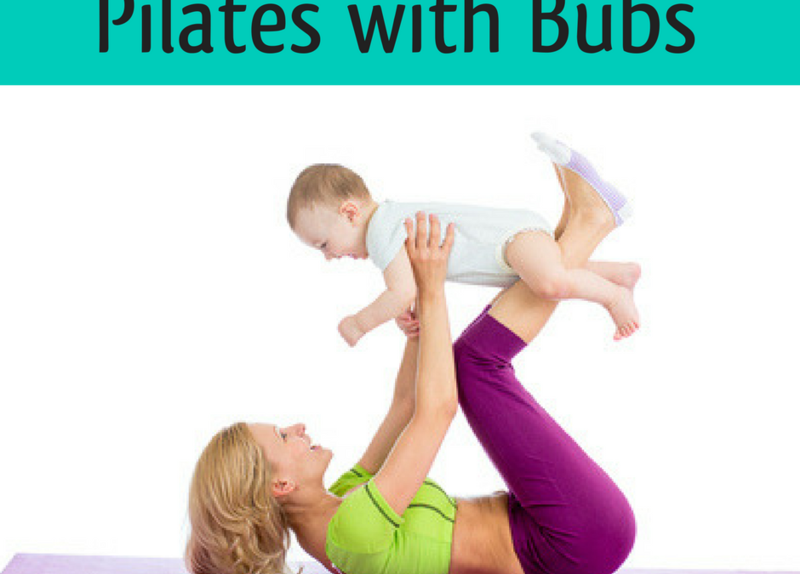 Bring your baby (aged from newborn up to crawling or your pre-schooler 3+) to Pilates. Suitable for post natal women this class will help you regain lost strengthen. Tuesdays 11am-12. Please contact us this week if you are keen to get this class started! New Class Line Up – More More More! Check out our altered Class Schedule From May 16. Monday and Fridays stay the same. As usual, please do book online or using the app before you come so you can be sure you are turning up for the correct class!